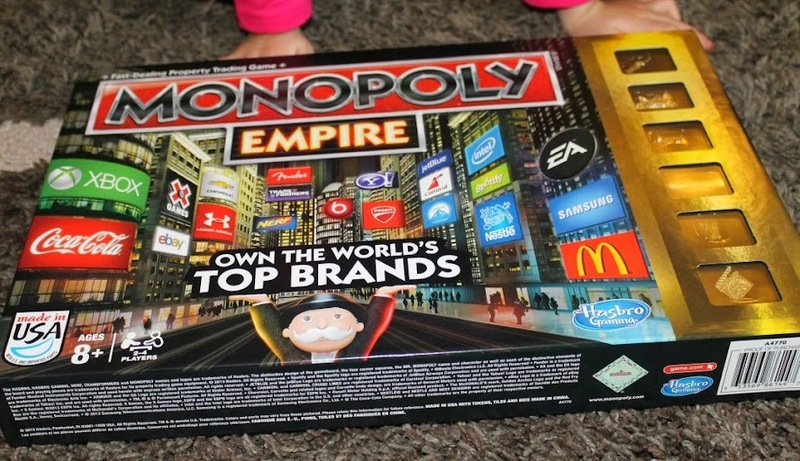 Liven Up Your Winter Nights with Monopoly Empire and Transformers! I received Monopoly Empire and Transformers products in order to facilitate my review. All thoughts and words are my own. I have long loved the board game Monopoly. There were some serious marathons of the game in my house growing up, too. My father has more patience than any person I’ve ever met and he would sit for hours upon hours and play with me, long after others had given up.